There's something about miso that just screams comfort. That rich umami character adds complexity to a number of dishes ranging from soups and noodles to meats like steak and salmon and even to desserts like banana bread and blondies. The fermented soybean paste isn't just kind to taste buds; miso aids gut health and digestion and is rich in essential minerals such as vitamins B and K and folic acid. Skip the cream cheese and pepper jelly appetizer and use the red pepper jelly for something new. 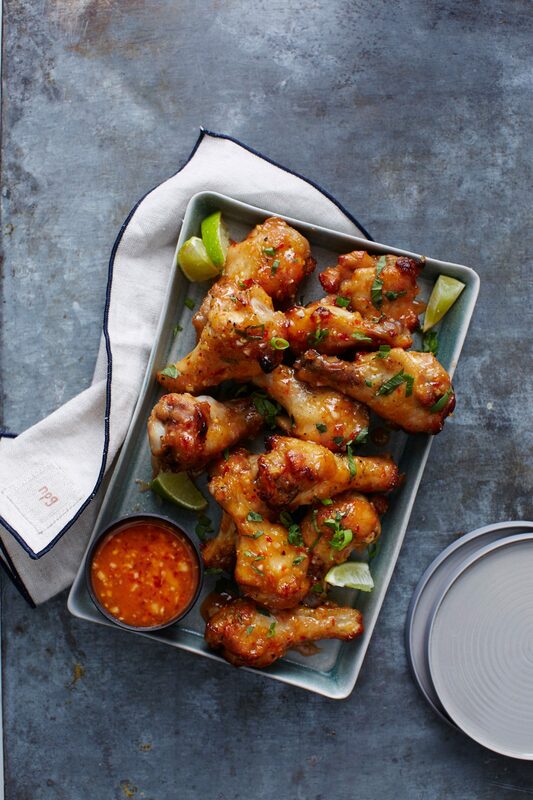 These sticky, yet crispy chicken wings take full advantage of the red pepper jelly flavor. The result is a hot, sweet, savory sauce with a vibrant color. Add scallions and fresh basil for an impressive festive-looking dish that is just asking to be taken to a holiday potluck. This is not your mom's creamy noodle casserole. After this dish, miso cream sauce will be your new go-to sauce for everything. It only has 3 ingredients, it's perfectly seasoned and creamy, and just thick enough to hold up to a good noodle. The creaminess is complemented by the crunchiness of the peanuts and panko in this casserole and the green onion and cilantro brighten it up. Make this dish gluten-free by replacing the panko with extra peanuts and using gluten-free miso. We think Togarishi-- a Japanese 7-spice blend found at Asian markets-- is worth the buy, but if you cannot find it use Chinese 5-spice. Rich in nutrients and taste, Miso-Vegetable Soup is a good choice for lunch or a light supper. Looking for a healthy alternative to collards? Look no further. Mustard Greens offer a similar taste, but with an Asian flair from the umami-rich miso. Pick up unpasteurized miso—fermented soybean paste—for the best probiotic boost. Look for it near the refrigerated tofu products at your grocery store. A sweet-salty miso, brown sugar, and soy sauce glaze caramelizes in about 10 minutes as it cooks atop rich, meaty salmon. This Asian-inspired dish is oh-so-simple to prepare. 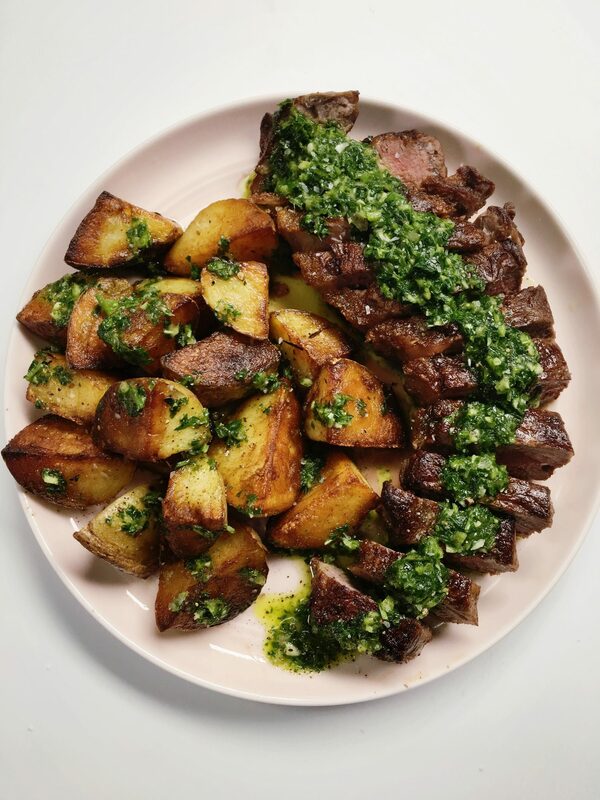 Nutrient-rich kale has a mild flavor and becomes tender very quickly, making it a snap to add to speedy meals like this one. Mona Johnson, co-owner of Tournant catering in Portland, Oregon, created this dish for a Thanksgiving dinner. She cooked mild white Japanese turnips (Tokyo or Hakurei varieties) in white miso and butter for savory richness, and added a touch of maple syrup for sweetness. If you can't find Japanese turnips, use a combination of small radishes and mustard greens--regular turnips are too strong for this delicate dish. The richness of the broth comes from miso, onion, ginger, and garlic cooked in sesame oil. Photography: Daniel Agee; Food Styling: Margaret Monroe Dickey; Prop Styling: Kay E. Clarke. We call for whole-grain hulled, or hull-less, barley here--pearled barley would overcook as the chicken simmers. You can also use unpearled farro or wheat berries. Created by chef Nobu Matsuhisa in New York more than 20 years ago, this delicate, buttery dish has fans around the world. We've adapted a version from former San Diego fisherman Zack Roach that features green onions and ginger. After cooking the chicken, J. Kenji López-Alt, author of The Food Lab: Better Home Cooking Through Sciene and the Serious Eats online column of the same name, throws corn on the still-hot grill to use in this unusual, delicious salad. Miso is a thick soybean paste with a salty, slightly sweet flavor. To use in this Sesame-Miso Cucumber Salad recipe, look for it in the refrigerated part of the produce section or with the dairy products, or substitute soy sauce. Miso adds a yeasty note to traditional chicken piccata in this recipe that's quick to make. Serve with orzo or rice to soak up the sauce. Look for bonito at Asian food markets or in the ethnic section of the supermarket. It's a traditional ingredient in miso soup, but if you can't find it, it's okay to omit it--just be aware that you'll lose the seafood flavor in the broth.